Our next Excel-Your-Business seminar is July 27th, 2012. Our last seminar sold out so make sure you book soon! Not only will you learn a great deal about how to create a powerful web presence, you will spend a wonderful morning at The Montage Resort and Spa in Laguna Beach. 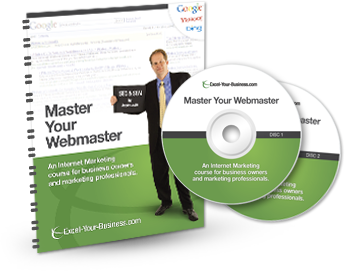 Jason will cover topics that will help you direct the people that design and/or manage your website (a.k.a webmasters) to generate more traffic and drive more business. The seminar is from 8:30 am- 12 pm. 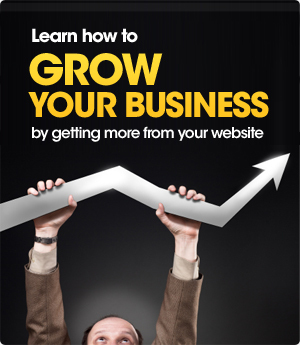 You can register online at Excel-Your-Business.com.